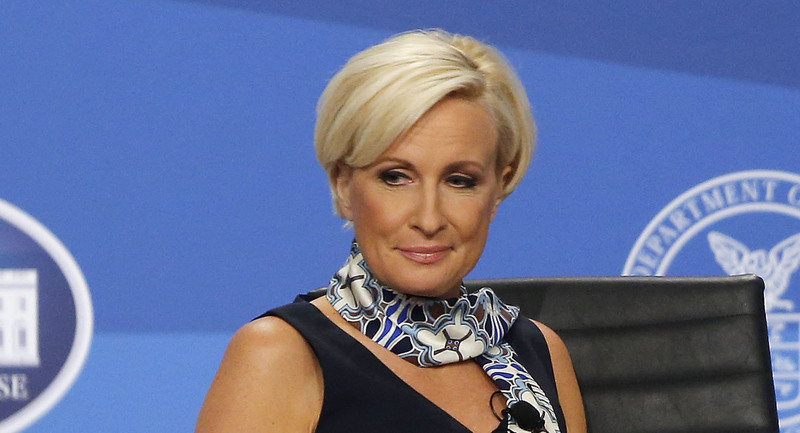 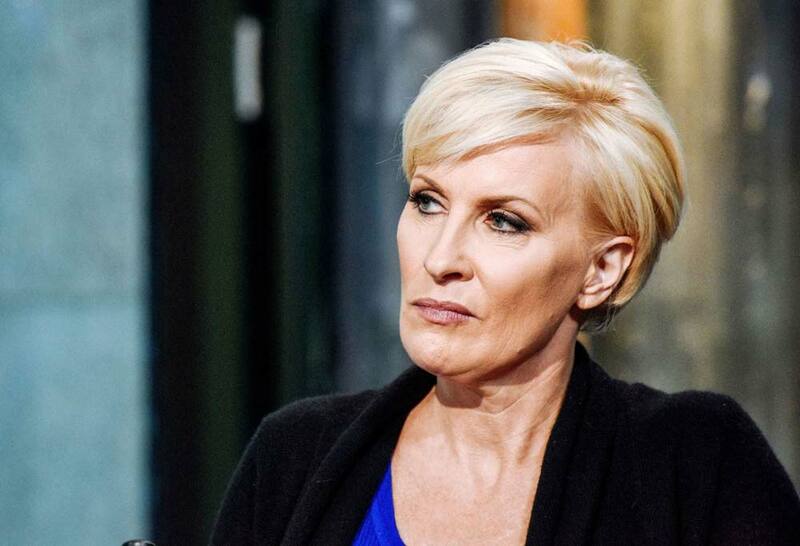 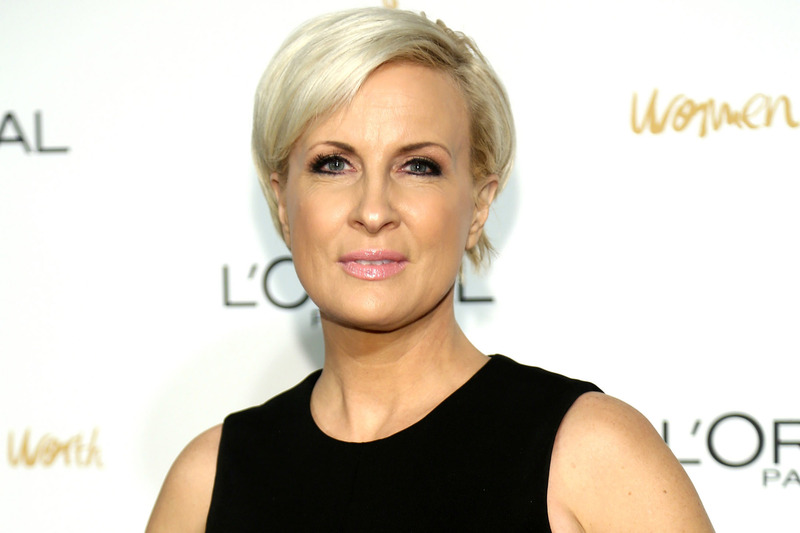 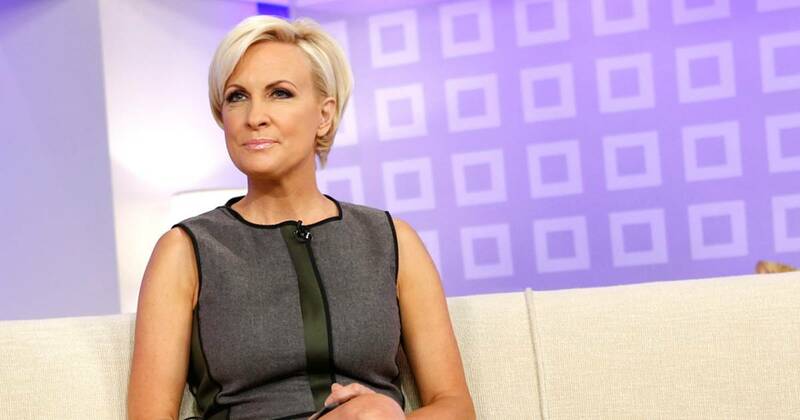 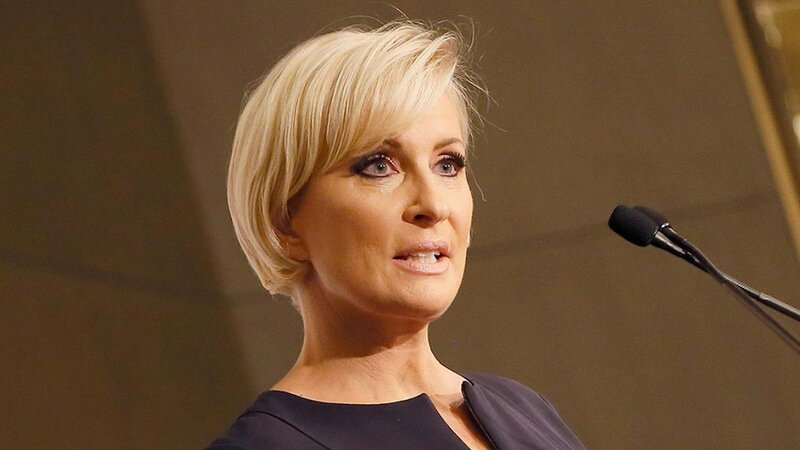 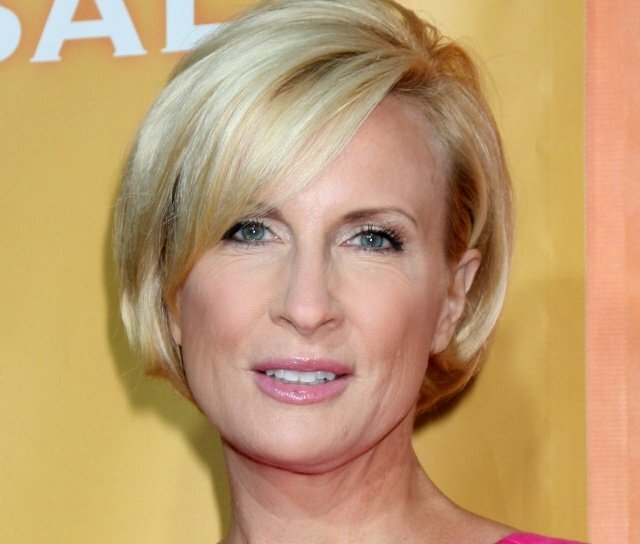 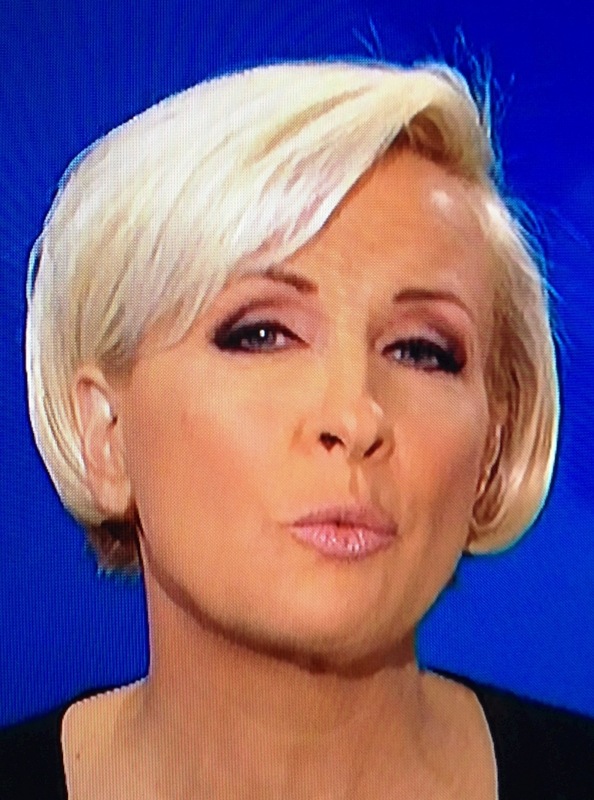 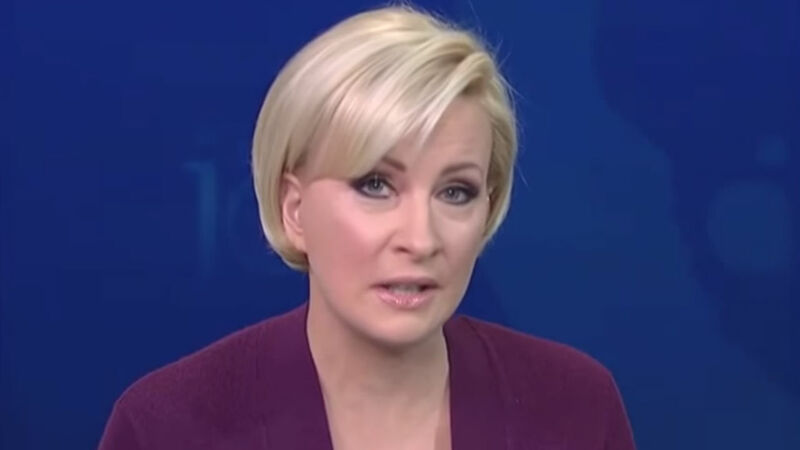 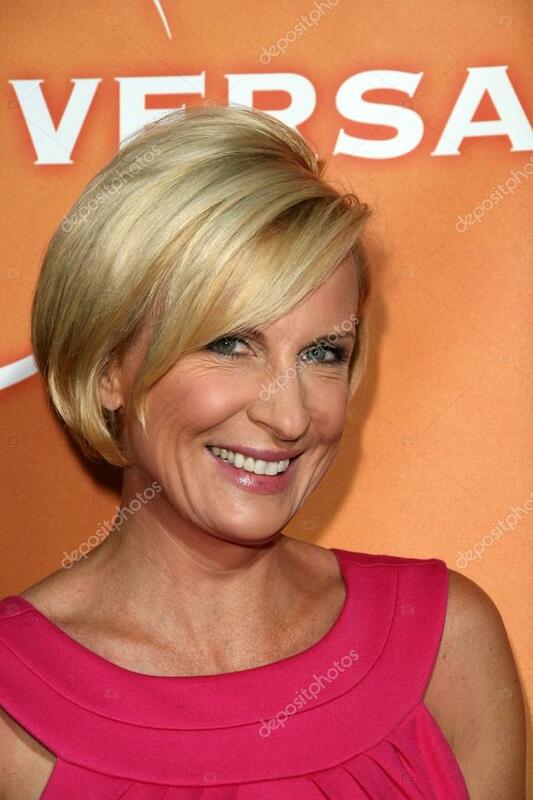 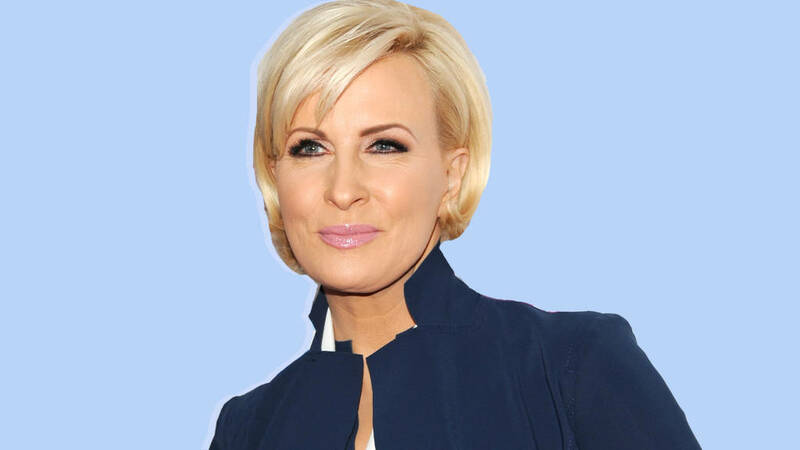 Mika Emilie Leonia Brzezinski Scarborough (/ˈmiːkə bərˈzɪnski ˈskɑːrbɒroʊ/; born May 2, 1967) is an American journalist, talk show host, liberal political commentator, and author who currently co-hosts MSNBC's weekday morning broadcast show Morning Joe. 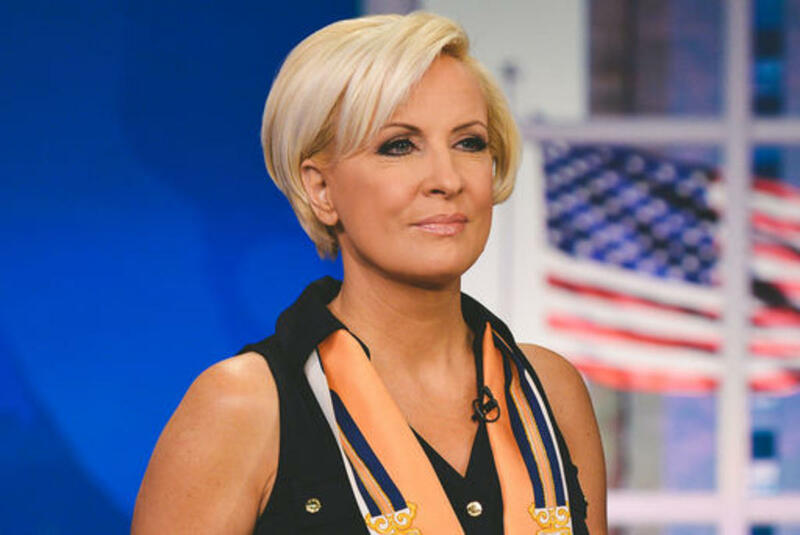 She was formerly a CBS News correspondent, and was their principal "Ground Zero" reporter during the morning of the September 11 attacks. 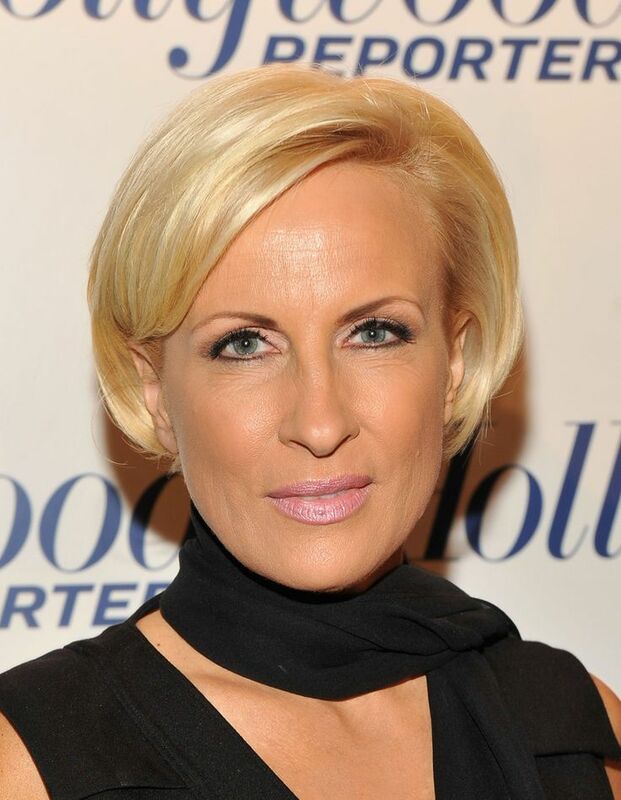 In 2007 she joined MSNBC as an occasional anchor, and was subsequently chosen as co-host of Morning Joe, alongside Joe Scarborough. 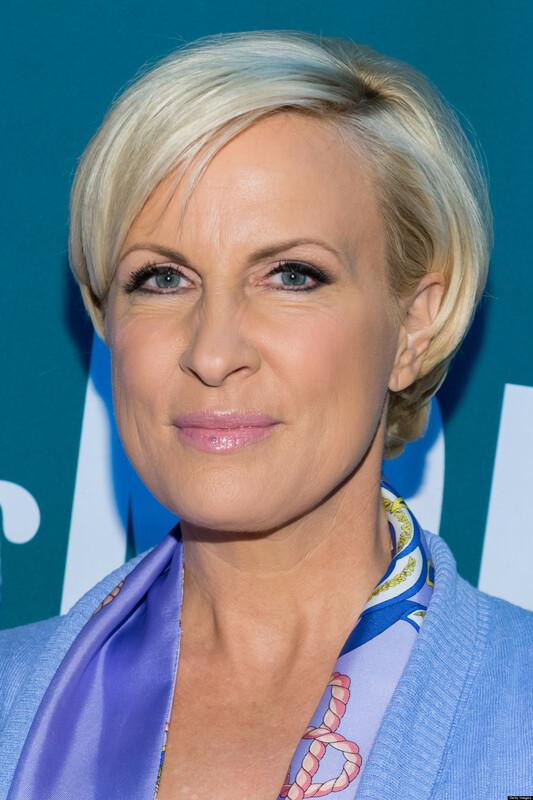 She and Scarborough were married on November 24, 2018, with Rep. Elijah Cummings serving as the officiant.